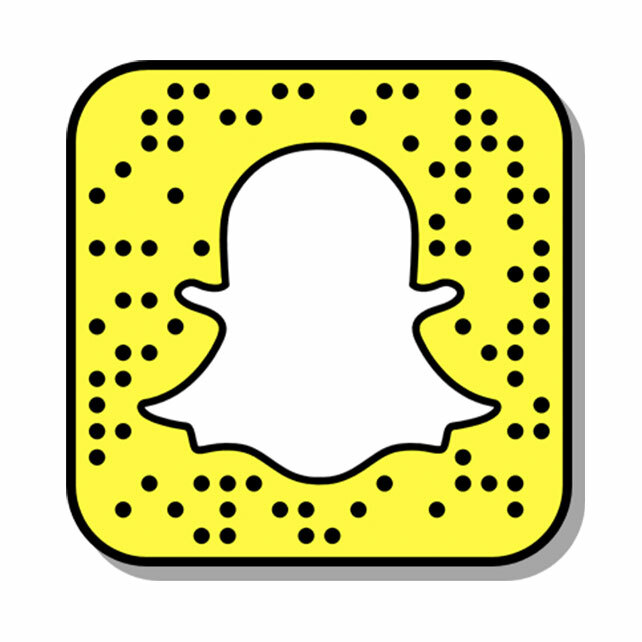 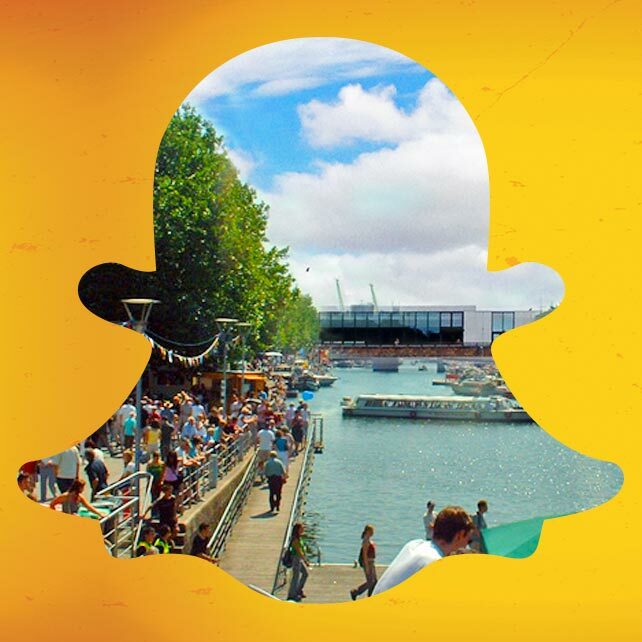 With more than 150 million people using Snapchat everyday, we were keen to explore its potential for brand interaction out of home, at large-scale social events. 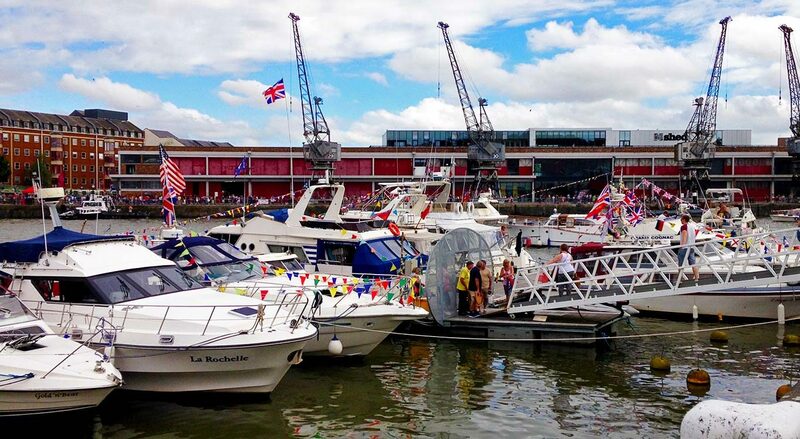 With the annual Bristol Harbour Festival about to take place on our doorstep, and innovative local creative powerhouse Aardman keen to experiment, it was an opportunity too good to miss. 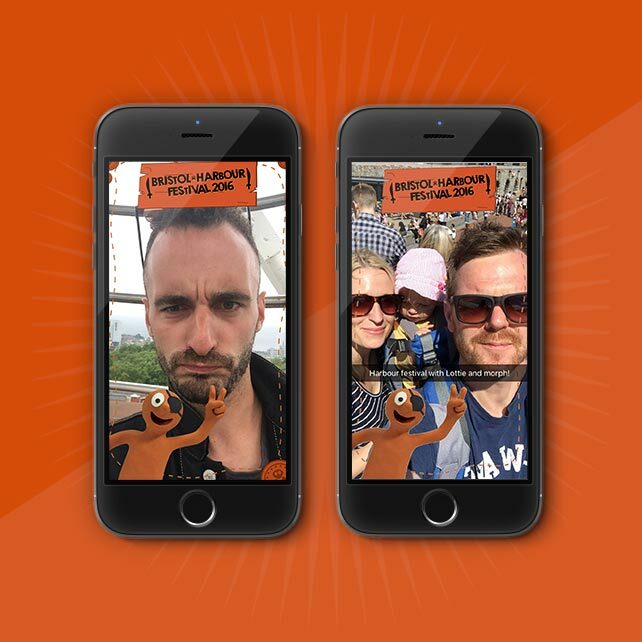 Enhanced with an ever-changing assortment of filters, including geofilters which only appear within a certain location, Snapchat offers the potential for a highly geographically targeted campaign. 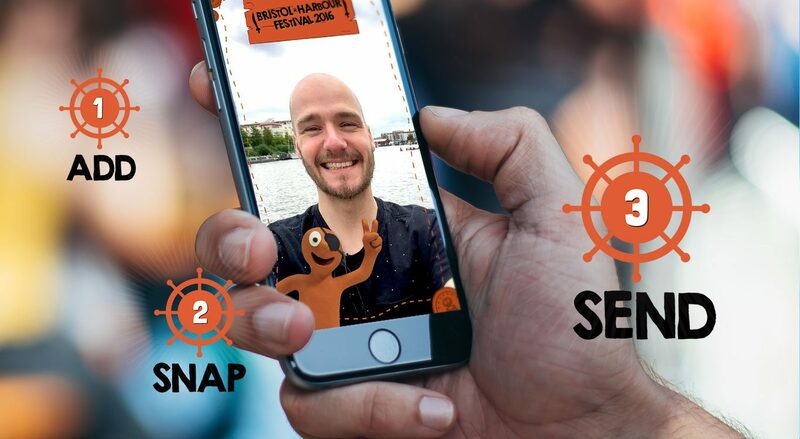 In an exciting collaboration, we enabled festival visitors to snap a selfie with Aardman’s classic, much-loved character Morph. 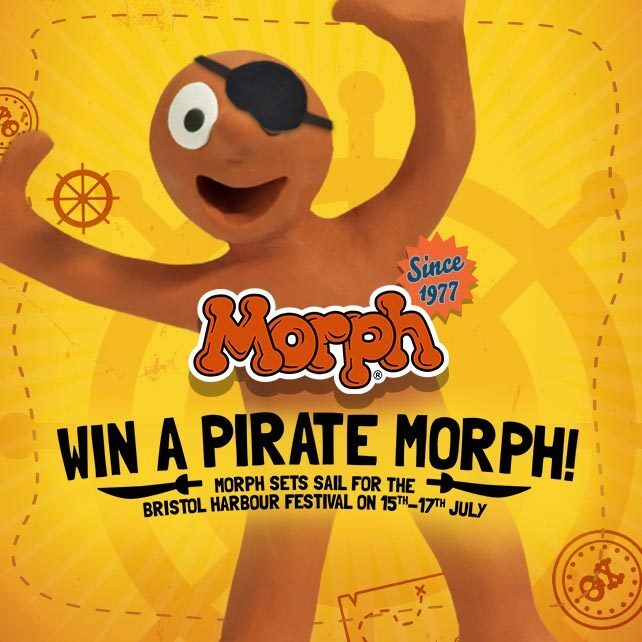 By sending their picture directly to @PirateMorphComp via Snapchat, visitors were also entered into a competition to win their own one-off ‘Pirate Morph’ model, created by Aardman specially for the event. 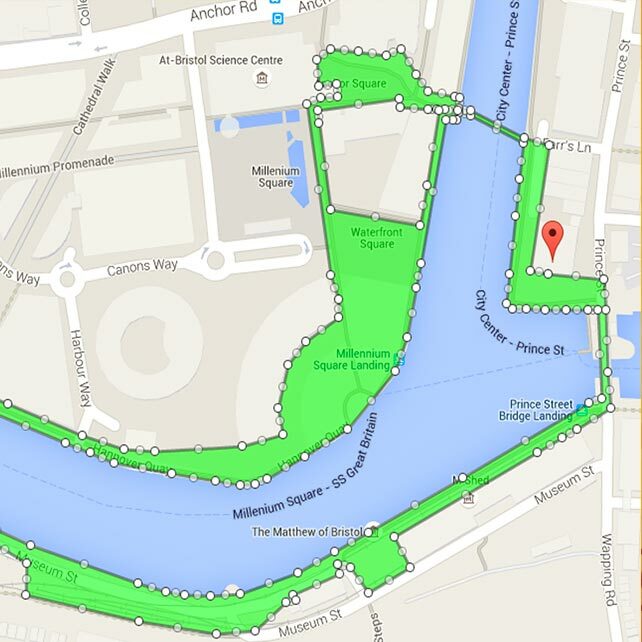 Only running for the duration of the Bristol Harbour Festival weekend, and only within its specific site location, the campaign was a huge success, being seen nearly 22,000 times.